Dr. Yang is a leading scientist and entrepreneur in the field of electrochemical energy conversion and storage. Lately he has led efforts in commercializing advanced batteries and bringing the battery technologies from labs into markets. He founded UniEnergy Technologies in 2012 and served its CEO until recently. Under his leadership, UET has successfully advanced a new generation vanadium redox flow battery (VRFB) from molecules to MW scales for renewable integration and electrical grid applications. Currently he is acting as a Chief Strategist of the company to guide its technology development, while leading efforts to bring more lab innovations in advanced batteries into markets. Previously, Dr. Yang was a Lab Fellow at the US-DOE’s Pacific Northwest National Laboratory and led wide efforts in developing and demonstrating varied battery technologies such as Li-ion, redox flow and Na-salt batteries for electrical grid and transportation applications. Before promoted to the Lab Fellow, he was a Chief and Senior Scientist leading research and development of solid oxide fuel cells and hydrogen storage. Dr. Yang has garnered several national and international awards, including the 2017 Presidential Green Chemistry Challenging Award and twice the U.S. federal government technology transfer award. He was elected this year into Washington Academy of Science and as Fellow of ASM International in 2009, acknowledging his outstanding contribution in electrochemical energy conversion, storage and advanced materials. 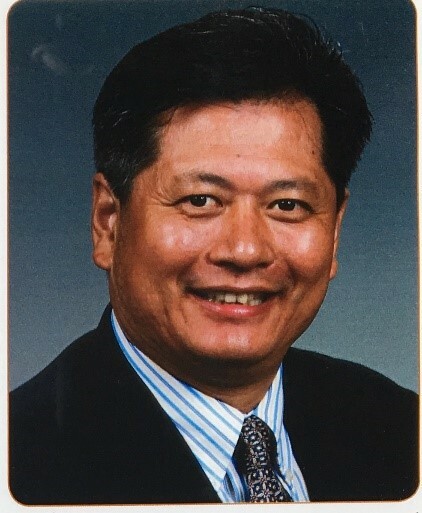 Dr. Yang graduated with his Ph.D. in Materials Science and Engineering from The University of Connecticut and worked as a Postdoctoral Fellow at Department of Materials Science and Engineering, Carnegie Mellon University. He has published over 200 research articles that have been cited over 18,000 times and has over 50 US and foreign patents granted or in pending.